On my way to cover a Palm Sunday prayer rally at Memphis City Hall, I found myself driving along the Mississippi with thick fog banks hanging over the water. I caught my first glimpse of the American Queen steamboat docked at Beale Street Landing. The Great American Steamboat Company made Memphis their headquarters about a year ago. I hoped my assignments would eventually bring me downtown during one of the few times in the year the American Queen was docked so I could get a look at this slice of our cultural past. 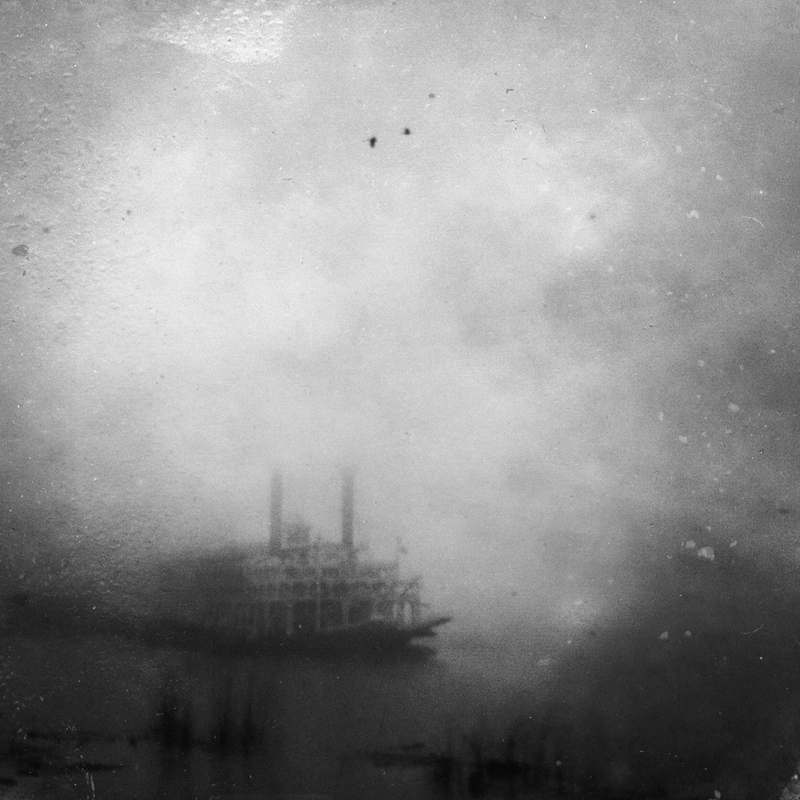 The fog surrounding the steamboat gave it a haunting quality. 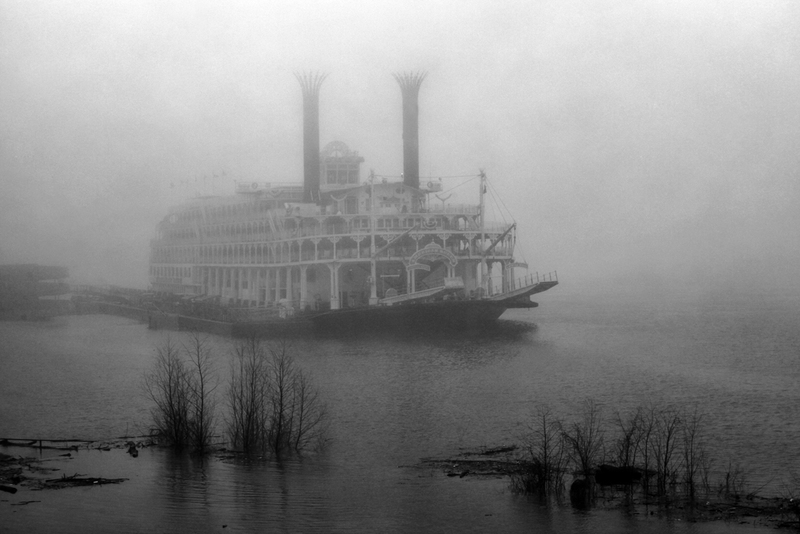 It appeared that the veil of time lifted briefly and I stared at a Memphis riverbank from over a century ago.